Performance and style hit the grass running with the Z200 series of zero-turn mowers. 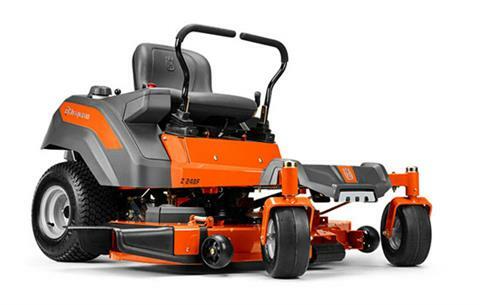 Featuring a 48 in., ClearCut® cutting deck, the Z248F mower is ready to tackle your residential lawn maintenance. The 23 hp Endurance engine means you’ll enjoy optimum power and performance for seasons to come.